Vanessa is an enthusiastic physiotherapist and has a passion for sport and exercise, which led to her choosing the profession. She has competed in various sports including swimming and basketball, and continues to have a great interest in Olympic-style weightlifting. Having picked up a number of sports injuries herself, she knows first-hand the pain and disappointment involved in the initial stages of an injury. As a physiotherapist, this helps her understand peoples’ needs, worries and expectations throughout the rehabilitation process. 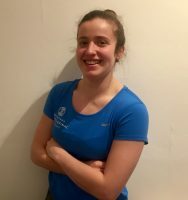 Vanessa was given the opportunity to gain invaluable experience as a Certified Athletic and Rehabilitation Therapist with the Irish National females Under 21 Hockey squad. 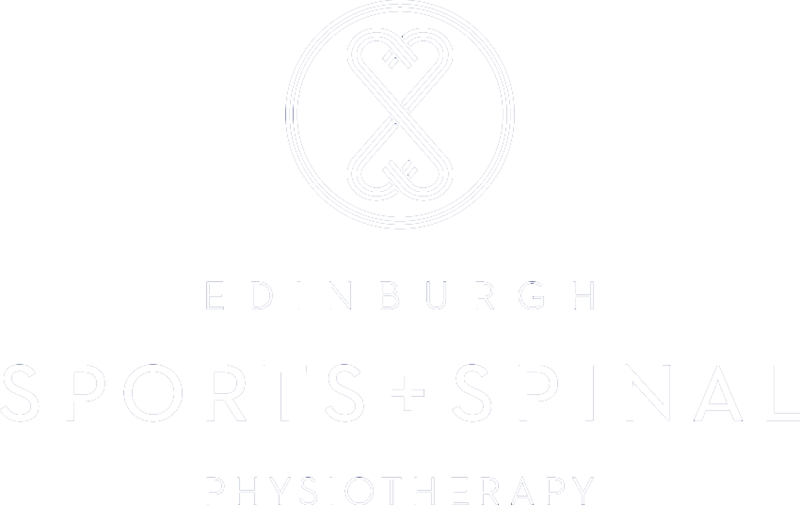 She currently works with Stewart’s Melville Rugby Club providing sports physiotherapy to players. Vanessa completed her first degree in the assessment and treatment of musculoskeletal conditions at Dublin City University, and produced a research study into the correlation of MRI findings and groin pain symptoms in elite football players. During this time she gained extensive knowledge working with various sporting groups, as well as providing rehabilitation for people with chronic conditions. Following this, Vanessa completed her MSc. Physiotherapy degree at Queen Margaret University. Alongside this, she also took the opportunity complete a Sports Medicine Internship at Stanford University in California gaining experience with elite level collegiate athletes.